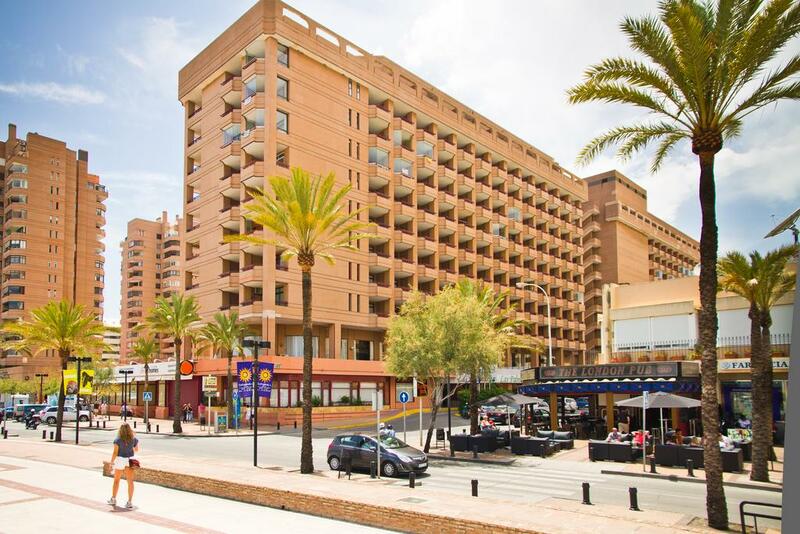 5 Nights at 4* Hotel Las Palmeras, Fuengirola,B/B. 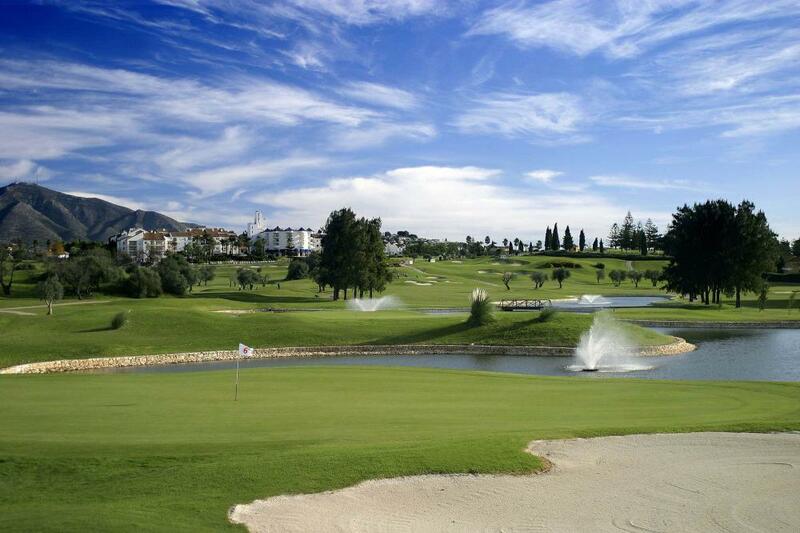 3 rounds of golf at: Mijas Lagos, Mijas Olivos & Cabopino. Shared buggies at all 3 courses. 1 in 8 Free Offer. 5 Nights at 4* Hotel Las Palmeras, Fuengirola,B/B. 3 rounds of golf at: Mijas Lagos, Mijas Olivos & Cabopino. Shared buggies at all 3 courses. Car Hire x 5 days. Based on 2 persons sharing a twin room. 1 in 8 Free Offer. Like the Costa del Sol course of Los Lagos at Mijas Golf, Los Olivos was designed by Robert Trent Jones Sr and opened in 1984, with a refurbishment in 2001. 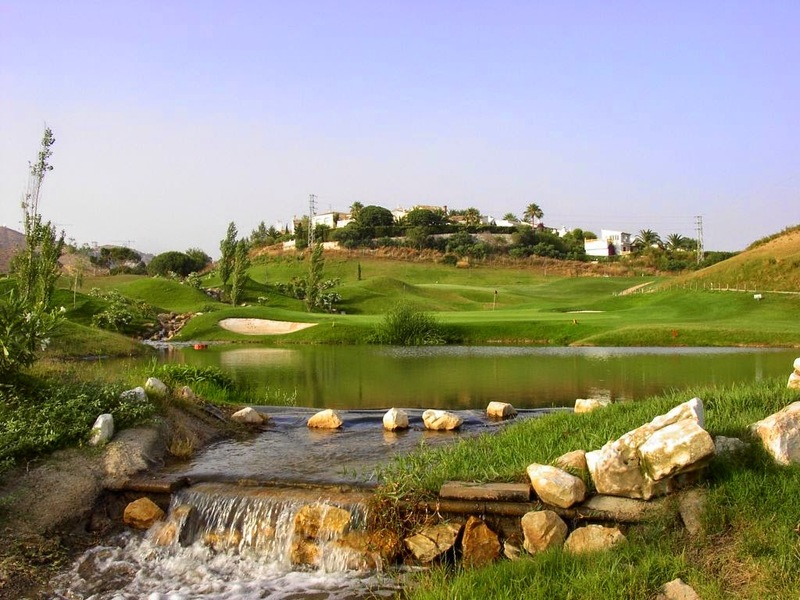 Los Lagos is the older and larger of two golf courses at Mijas Golf and a long standing favourite for golf holidays & breaks on the Costa del Sol.